Segerstrom Center for the Arts welcomes the return of Mexican American singer and songwriter Lila Downs and the Center debut of one of Colombia's leading bands Monsieur Periné in a special double bill concert on April 23 that will feature an array of global music and genres all while incorporating Latin influence into the mix. Single tickets start at $29 and will be available online at SCFTA.org, by calling (714) 556-2787 and at the Box Office at 600 Town Center Drive in Costa Mesa. 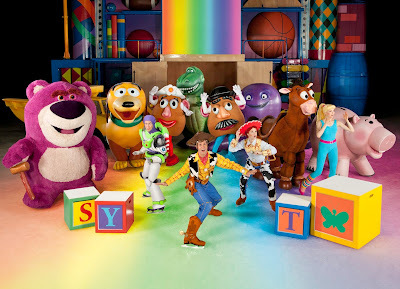 For inquiries about group ticket savings for 10 or more, call the Group Services office at (714) 755-0236. 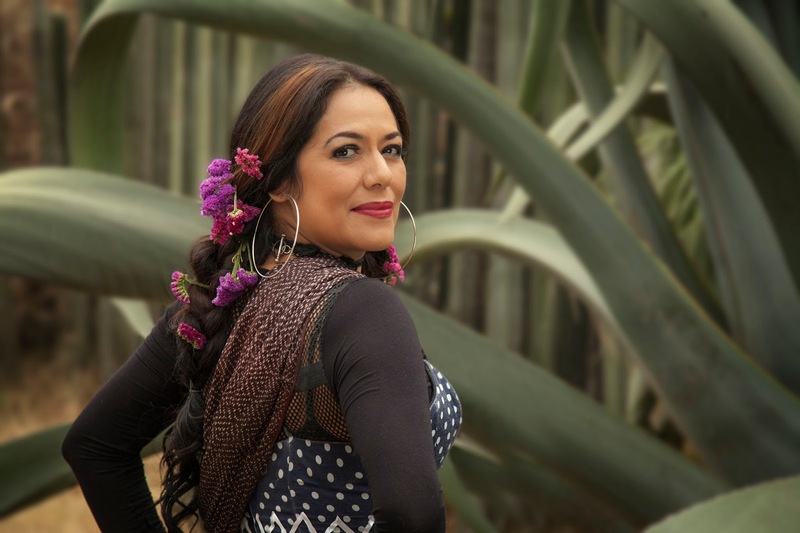 Multiple Grammy Award-winning artist, Lila Downs, has one of the world’s most singular voices and innovative approaches to music. 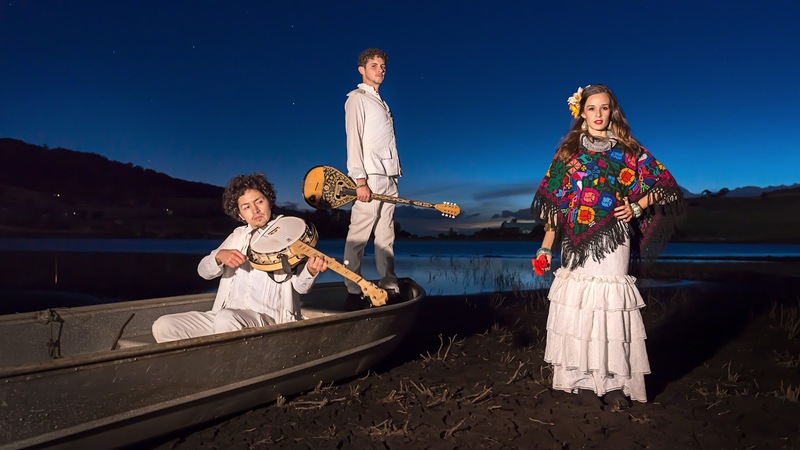 Reinterpreting the roots of music, she weaves various musical forms such as blues, jazz, soul, cumbia, bolero, rock, even rap and klezmer music, with traditional Mexican and native Mesoamerican music, creating an exciting fusion of international sounds. Singing in both Spanish and English, and sometimes the indigenous languages of the Mixtec, Zapotec, Maya and Nahuatl, she eloquently reflects the diverse cultures of Oaxaca, Mexico and the U.S., in which she grew up. Backed by her long time band, La Misteriosa, comprised of international multi-instrumentalist musicians, Downs’ offering will include new songs from her forthcoming album, and favorites from the vast repertoire cultivated throughout her illustrious career. “I am very fortunate. People who follow our music belong to all walks of life. Every day we connect with them.” -Lila Downs. One of the leading bands in Colombia’s new music scene, Monsieur Periné won the Latin Grammy Award for Best New Artist and earned a Grammy Award nomination for their most recent album, Caja de Música. Rooted in gypsy jazz and celebrating the tradition of Django Reinhardt, Periné‘s fresh style adds a variety of Latin elements to the mix. Incorporating genres like cumbia, son, bolero, tango and samba, the band performs on traditional South American instruments from the charango, to the bandoneón and Latin percussion. Their airy yet virtuosic instrumental foundation connects 1930s Paris with the youthful spirit of modern Bogotá. It’s the perfect backdrop to showcase Catalina Garcia’s sugar-sweet, sunshiny vocals at the very center of their signature “swing a la Colombiana” style. With the help of the illustrator José Arboleda and their own fashion designer, the band has created a world of their own that comes to life in their music, their artwork, and, of course, their performances.